Rollout is slated for summer 2018. After 18 months of planning, Hagerstown, Maryland-based Meritus Health has signed off on a $100 million rollout of an EHR system from Verona, Wisconsin-based Epic Systems. The cost will be distributed over five years. The decision process included more than 1,000 Meritus employees and officials, according to Herald-Mail Media. Meritus Health executives reviewed six vendors and evaluated two finalists in-depth. For the two finalists, Meritus officials visited a company client, a similar community-based medical system with 250 to 300 beds. "Clinicians particularly preferred Epic," Meritus President and CEO Joseph P. Ross told Herald-Mail Media. Go-live is slated for next summer. Epic will provide technology for both health records and billing, Meritus officials said. Meritus Health employs 2,500 people. It is a not-for profit healthcare system. 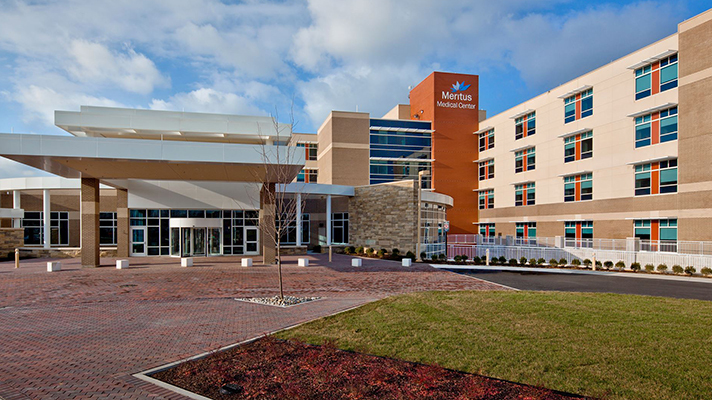 Meritus Medical Center, the health system’s flagship facility has 243 beds. It serves the residents of Washington County and western Maryland, southern Pennsylvania and the eastern panhandle of West Virginia. Meritus will use its reserves, including federal funds it received under the Affordable Care Act, to pay for the project, Ross told Herald-Mail Media.